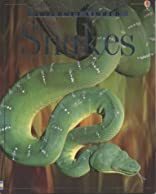 Did you know that a King Cobra's bite contains enough poison to kill 20 people? 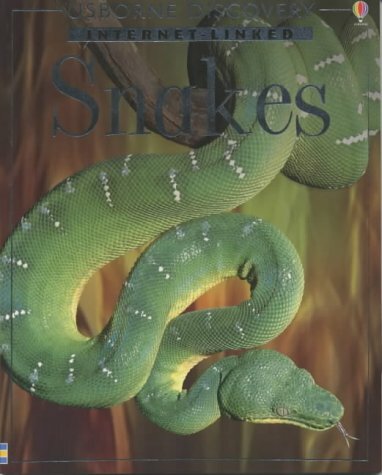 This text includes many fascinating facts and records about the world of snakes. It features photographs, detailed illustrations and suggested Web site addresses where readers can go to find out more.